Please note that due to unforeseen circumstances this event has been cancelled . 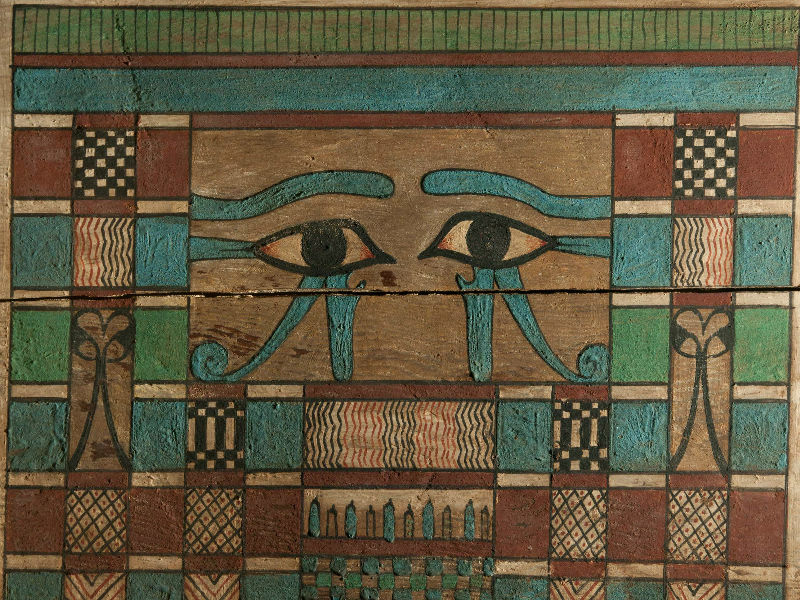 The modern perception of ancient Egypt is that its inhabitants were morbidly obsessed with death. However, it is more accurate to see them as obsessed with life, and willing to do whatever it took – be that removing the brain using a hook up the nose of a corpse, or filling a tomb with magical figures to be with you in the afterlife – to ensure they existed for eternity.